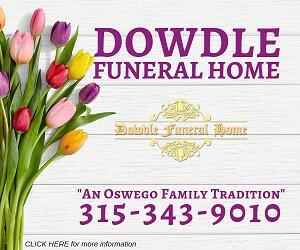 Deborah A Lang, 64, of Oswego died Monday February 4, 2019 in the Oswego Hospital. She was born in Boston, MA the daughter of Millicent Mitchell and the late Nicholas Mitchell. She was employed with Exelon Nine Mile Point, as a stenographer since 1986. Deborah enjoyed gardening, and caring for her pets. She is survived by her husband of 32 years Michael Lang of Oswego, her brothers Nicholas, William, Christopher, and John Mitchell all of MA, and several nieces and nephews. Spring burial will be in North Scriba Cemetery. The Sugar & Scanlon Funeral Home, 147 W. 4th St. Oswego is in care of the arrangements.